You are here: Home / homeschooling / charlotte mason / What is a Living Book? 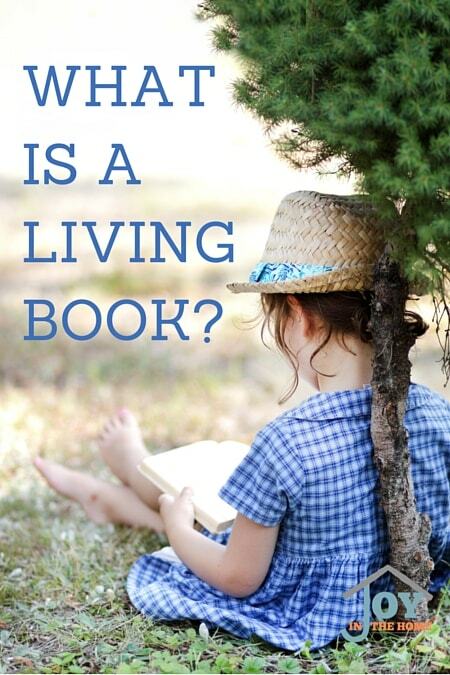 As a Charlotte Mason educator and advocate, I hear this question often… “What is a living book?” If you wonder the same thing, this may help you understand what a living book is, and how to find them. Knowing that the brain is the physical seat of habit and that conduct and character, alike, are the outcome of the habits we allow; knowing, too, that an inspiring idea initiates a new habit of thought, and hence, a new habit of life; we perceive that the great work of education is to inspire children with vitalising ideas as to every relation of life, every department of knowledge, every subject of thought; and to give deliberate care to the formation of those habits of the good life which are the outcome of vitalising ideas. Charlotte Mason was referring to the use of ‘living books‘ to accomplish this very thing… this beautiful thing. Charlotte Mason stated that a big book doesn't make it a living book, but a small books can be abstract, although some may be fresh and lively. All we can learn from her in this statement is that the size of a book doesn't give it the ‘living' description that we are trying to understand. Charlotte Mason also stated that living books were not only written by the original thinker, but could also be written by second-hand thinkers who found the subject alive when they were learning and were able to continue in the writing in a living way. My sons love of snakes could give him the opportunity to write a living book on snakes, if he enjoyed writing. My daughter's love of exploring and the west proved that she could write an amazing living book if she finished what she started. Finding living books by thinkers is the true the test of finding them and we will cover more about this in a moment, however taking notes of books that are interesting is a good place to start. Unlike textbooks, that cover a lot about many things, a living book stays true to the subject that it covers. If you were going to look for a book about George Washington, butterflies or photography, you will want to be sure that the whole book stays on that subjects, is written by someone who has been a thinker before a writer and has their own living ideas from thinkers before them. Textbooks do not provide this experience at all and sadly, many books don't either because they are abstract and just dry-bones of information. If a living book was read to a child or given to a child to read on their own, inspiring ideas are the result of their reading. A child inspired from classical books, biographies of great men and women, Bible stories, inventions or events of history to name a few will be found turning ideas into creative play, building, growing in character or inventing. As you can imagine, I couldn't find enough living book recommendations to keep up with my homeschooling needs, so often times, my daughter and I would head to the library or a used book sale (love these) and would see a book that cover or title caught our attention. You know the saying…'Don't judge a book by its cover' – You really can't, but often times a living book will have a cover that includes wonderful artwork. There is more to look at when testing a book for a living book status. Reading the description is what most people do, but for a Charlotte Mason educator you need to do the ‘one to two page test'. This test is done by opening the book to any page and reading it. If within these one or two pages, you feel pulled into the subject of the book and want to read more, it passes our ‘living book' test. 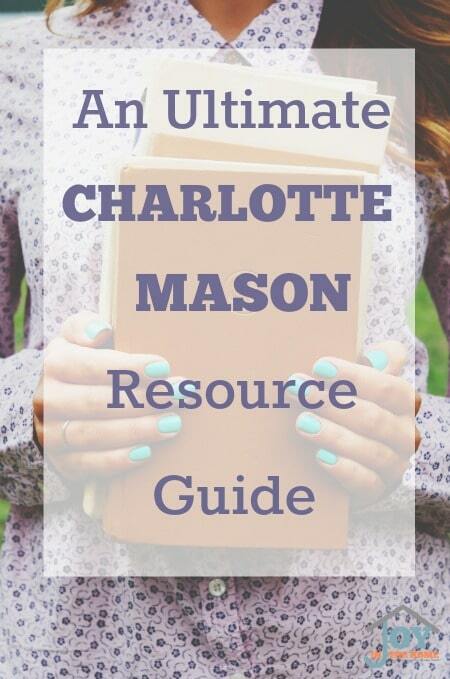 If you are looking for a great resource for living books and Charlotte Mason friendly resources, check out my post!